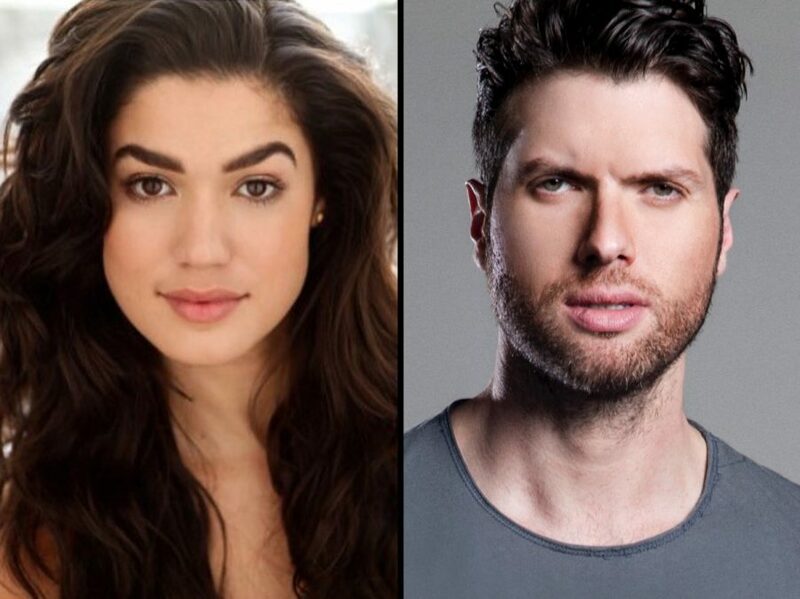 Christie Prades will star as Gloria Estefan and Mauricio Martinez will play Emilio Estefan in the first national tour of On Your Feet!. Martinez will also perform the role of Emilio on Broadway from July 11-August 13; current star Ektor Rivera will return to production for the final week of the musical’s run at the Marquis Theatre, which plays its final Broadway performance on August 20. Born and raised in Miami to Cuban immigrant parents, Prades has understudied the role of Gloria in the Broadway production of On Your Feet!. Her past regional credits include In the Heights and West Side Story. Martinez is an award-winning actor and recording artist, who stars in NBC Universo's first original scripted TV series El Vato and was recently seen in the hit series Señora Acero 2. Martinez has starred in Mexican productions of several Broadway plays and musicals, including Beauty and the Beast, Saturday Night Fever, The Drowsy Chaperone, Sweet Charity, and the Spanish-language premieres of The Last Five Years and Songs from an Unmade Bed. He made his U.S. theater debut in Kansas City Repertory's production of Evita as Che in 2016. As previously announced, the 80-week tour will launch on September 22 in Buffalo, NY.